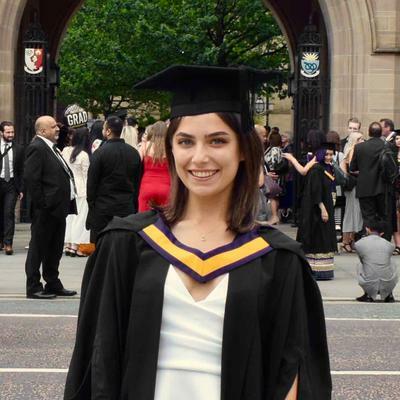 I recently moved here to do a masters after completing my undergraduate degree in Manchester, leaving behind many wonderful four-legged clients. I really loved catsitting while studying (where better to revise than with kitties?) and have decided to set up in Sheffield. Please, don't hesitate to message me if you have any questions. 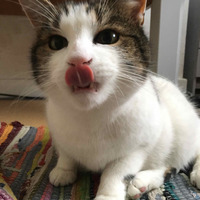 Thank you Monica, kept us updated and we have a happy cat! Thanks Monica, came home to a happy Omar! Will definitely book again. Monica sent daily updates and photos and everything was just really easy and straight-forward to arrange with her. Definitely recommend! Monica did a brilliant job. It was great to receive daily photos (difficult with our squirmier cat) and updates. Would definitely recommend! Monica was fantastic with Storm! I recieved daily updates and photos which was very settling as I was really anxious being away from my cat for the first time. Thanks so much Monica! Monica is absolutely fantastic with our rescue cat Polly. She really cares about making sure Polly is comfortable and happy and goes above and beyond in all things. Polly absolutely LOVES Monica. When we went away for 5 days Monica took great care of Polly and sent us picture updates every day. When we got back Polly was very happy and content. 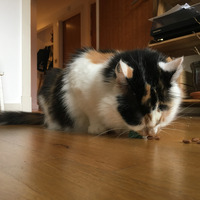 I highly recommend Monica, she is everything you could ever want in a cat sitter - caring, reliable and a genuine lover of cats. Monica was a great cat sitter for my cat Darwin while I was away for a week. Lovely daily updates and some very cute photos!